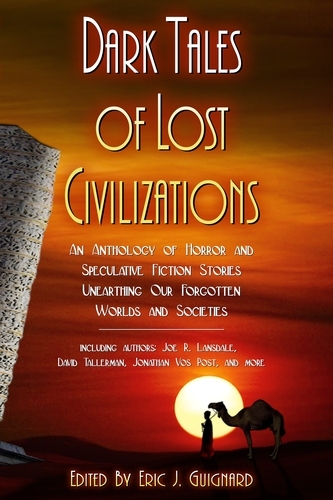 Anthologies available – Now in Paperback! 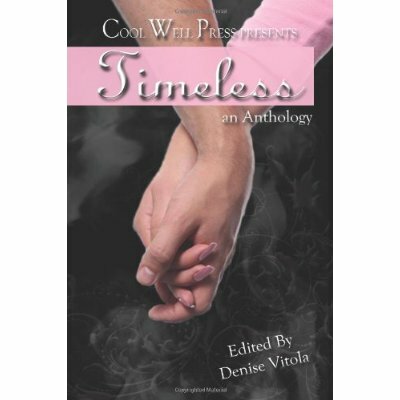 Timeless is an anthology celebrating eternal love … as well as some more complicated relationships. It includes my story, The Boy and the Nymph, a fairy tale about, well, a boy, and also a nymph. But, like, a fairy-tale nymph. Not the other meaning of that word. It’s got some great and unexpected stories: “The Gate of Ethos,” about a newly-born demon and the human woman who messes with his head, and “The Trippet Stones,” where a time-traveling-spirit-sorta-it’s-hard-to-describe is forced to seduce the descendant of her former lover — as well as a bunch of others. 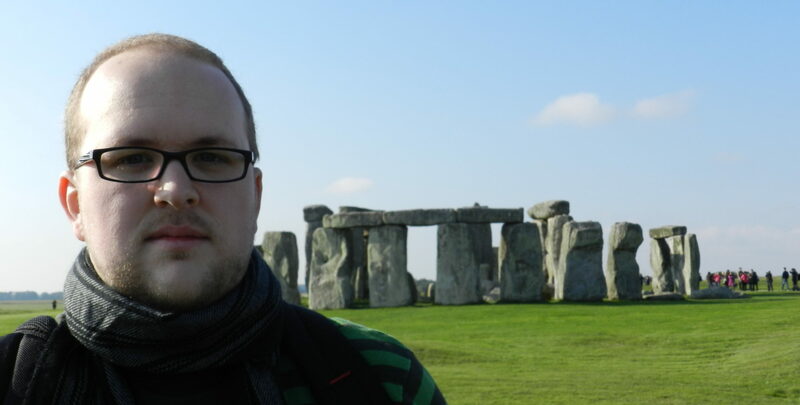 On the other side of the coin, Dark Tales of Lost Civilizations (or DaTaLoC, as I call it [I don’t actually call it that]) explores things that aren’t so eternal. My story for this one is entitled “We Are Not The Favored Children,” and it follows an Ancient Pueblo woman who sets out to find what might be the last hope for her people’s survival. This one also includes a story by prolific and all-around awesome horror author Joe Lansdale, known for writing Bubba Ho-Tep as well as a ginormous list of shorts and novels. If you’re looking for something a little darker, definitely pick it up. If you pick up either of the anthologies, I’d greatly appreciate dropping a review of it on Amazon, Barnes + Noble, Goodreads, or anywhere else. Good, bad, ugly — just so long as it’s honest! While the anthologies are definitely my biggest news, I do have other things a’brewing. My novel is, for all intents and purposes, finished. It will be off to beta readers by tomorrow, likely, so after I deal with another round of revisions from the feedback I get (mostly on the second half), I’ll be shooting it out to agents. Scary, but also exciting. I also have some short stories in the works. There’s one I’m pretty proud of that I’m targeting for a specific market, but if that falls through, I might give it a go via self-publishing. I dunno. We’ll see. I’ve been wanting to jump into the Kindle market to at least give it a try.